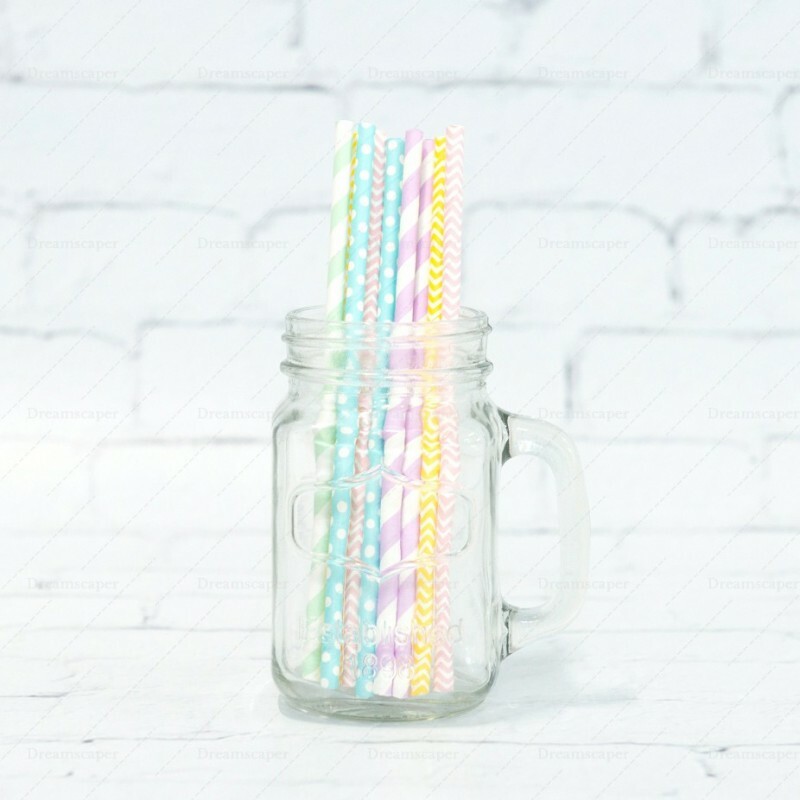 Polka dots straws, striped straws, chevron straws, you name it we have it! 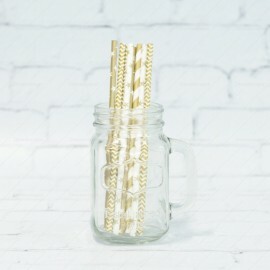 These are perfect any dessert table set up to add that extra bit of fun and colors! 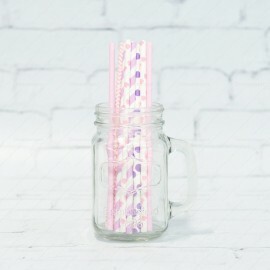 Comes in an assortment of chevron and striped designs.